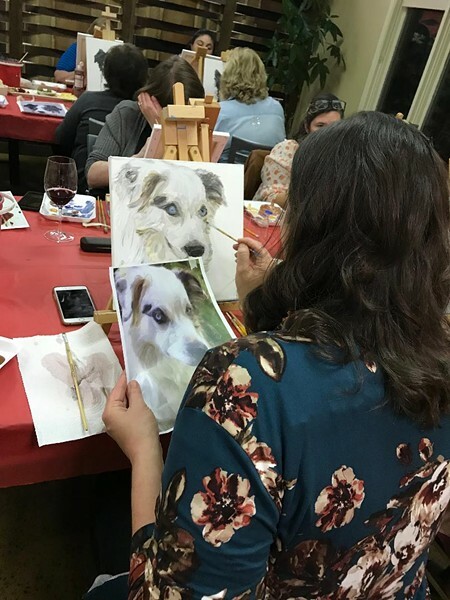 Karyn will walk guests through the process of painting their pets. All skill levels welcome. No prior painting experience is necessary.